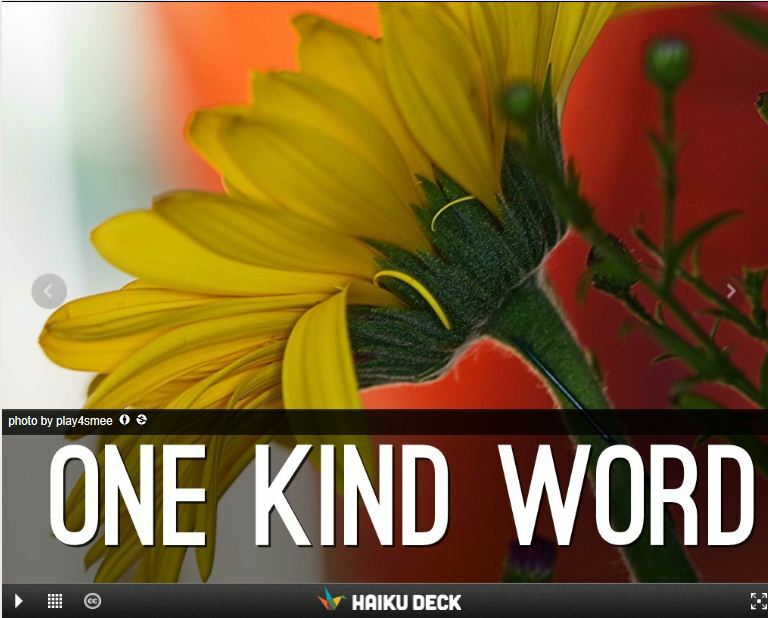 The newest version of Haiku Deck is even better than before. Check out the Haiku Deck blog for some hot tips on how to make new and exciting presentations. The truth about stories is, that ‘s all we are”. Post Haiku Deck’s on your schools facebook site. Tweet decks to other school counsellors. Please feel free to share ideas you come up with so we can remix and share the best Haiku Deck’s for School Counsellors ever. Parents might also like getting Haiku Deck’s. It is a great way to promote your School Counselling Program. Because HAIKU DECK has a Creative Commons license, finding a picture that fits your ideas is fast and easy and as school counsellors this is extremely helpful. It’s as easy as 1-2-3 to set yourself up and share. 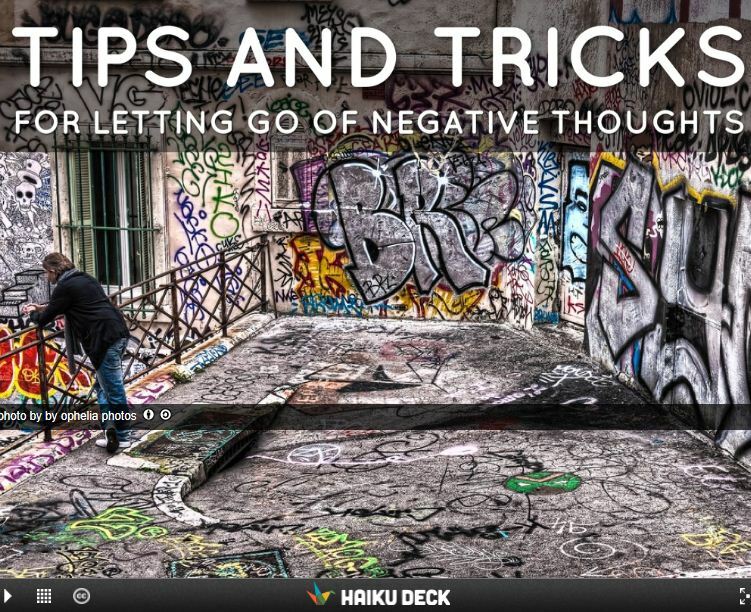 Need ideas and visuals go to the gallery where you will find all kinds of great HAIKU DECKS. Start using Haiku Deck now and your life as a school counsellor will become be enhanced because you’ll get to share great presentations with others that look like it took you forever to create! You can view more presentations in Haiku Deck’s Gallery, Haiku Deck’s Pinterest boards, and make sure you follow and share your experiences with Haiku Deck on Twitter (you can even tweet your fantastic presentations to them with #setyourstoryfree ) . 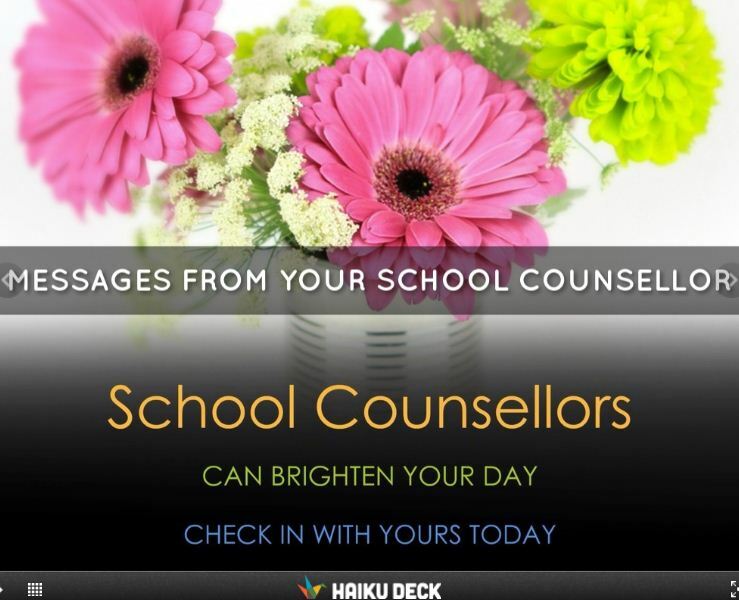 Check out Susan’s Pinterest HaikuDecks for school counsellors to get you started with some ideas. School Counsellors please share your counselling haikudeck’s with me on twitter @sspellmancann. I would like to pin and share with others. let’s work together to make some of the best deck’s ever for students. Click below to see Erin Luong’s Haiku Deck ( high school counsellor) that she co- created with a student.